AS VICTORIA Ruan reported in the South China Morning Post in May 2014, “Economic slowdown and tougher operating conditions, including ‘unfair’ competition from SOEs, [have] contribute[d] to a shift in business sentiment” toward China. “Nearly half of European companies believe that the ‘golden age’ for multinationals in China is over,” Ruan adds, citing “the European Chamber’s annual survey on business confidence”. In 2014, China’s “economy [has] eased to an 18-month low in the first quarter, up 7.4 per cent from a year earlier, compared with the 7.7 per cent growth in the fourth quarter of last year.” according to the same report. 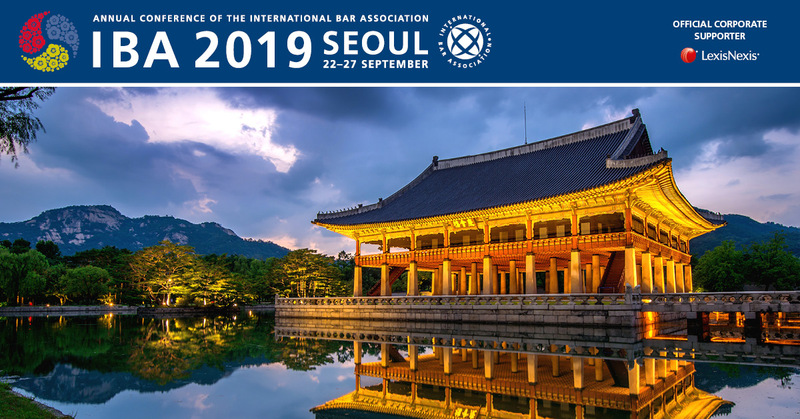 However, Yun Kriegler recently made the case in The Lawyer that the recent economic slowdown in China likely reflects nothing more than a temporary blip in the greater narrative of economic growth, providing fertile ground to both Chinese domestic law firms as well as foreign law firms. Kriegler writes: “Shanghai’s ground-breaking Pilot Free Trade Zone could mark the beginning of the long-awaited liberalisation of China’s legal services sector.” More specifically: “The Shanghai Pilot Free Trade Zone (FTZ) [established in September 2013] outlined 18 different services sectors to be opened up to foreign investment.” “To the city’s lawyers”, Kriegler reports, “this new scheme means more investment activity generat[ing] more demand for legal services”. She adds, “the FTZ has for the first time promised to explore cooperative mechanism[s] between Chinese and foreign law firms”. Current economic conditions have not deterred foreign law firms from trying to enter China’s legal market. In November 2013, King & Wood Mallesons merged with UK legal practice SJ Berwin LLP and Norton Rose LLP merged with Fulbright & Jaworski LLP to create Norton Rose Fulbright. Eversheds and Seyfarth Shaw both opened new offices in Beijing and Shanghai. Perhaps most notably, Kriegler reported, Ernst & Young (EY) plans “to double its Asian legal capacity within the next 12 months”, having created a joint venture with Shanghai firm Chen & Co. Kriegler also reports that Deloitte and PricewaterhouseCoopers (PwC) have announced their own plans for the market. The US-China Business Council outlines their position vis-a-vis US lawyers and the practice of law in China in Legal Market Access Issues in China: “Currently, US law firms face significant barriers in China that prohibit them from fully contributing their expertise to both Chinese and foreign clients.”5 Several regulations restrict US law firms’ ability to provide comprehensive legal services in China’s market. The challenges described in the following sections can generally be classified into three categories: market access barriers, discriminatory tax policies, and the inability to represent clients in government meetings. 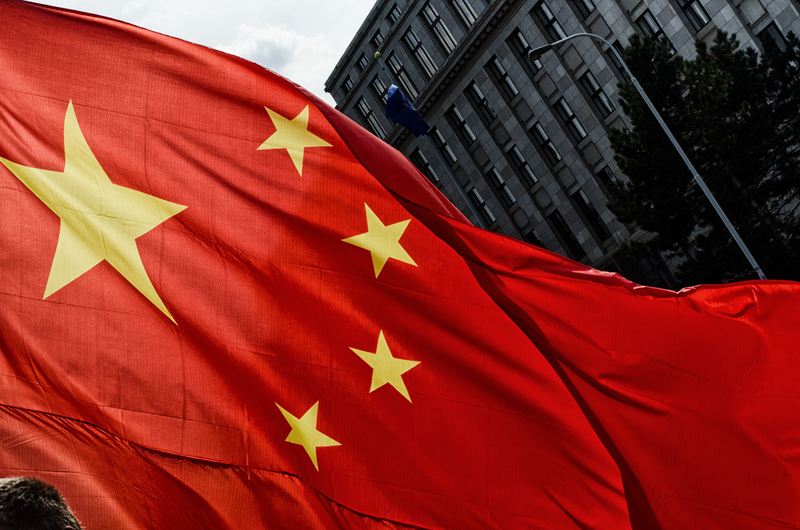 What are the dynamic sources of future change in the China legal market? “Although Chinese firms will eventually have most of the foreign legal work, there are still niches that foreign firms will be able to maintain a large amount of client work. Particularly, established international firms with strong cross-border teams will be much more effective at planning and executing international legal strategies. My recommendation for large international firms is that they begin to market their inbound Chinese client work as part of their international legal strategies. In comparison, smaller firms with China representative offices should consider the longrun cost implications of maintaining an office in China. As most representative offices don’t make money, and clients will be increasingly more interested in using domestic counsel, these firms should consider having a China-focused attorney that coordinates with domestic firms. 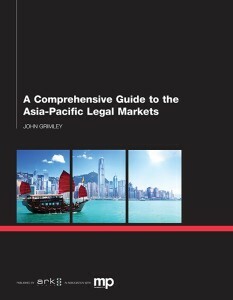 For the full report on the Chinese legal market or any of the other legal markets in the Asia-Pacific Region contained in: A Comprehensive Guide to the Asia-Pacific Legal Markets, please see the Ark Group website.